AT&T said that they’ll be adding 5G service to Oklahoma City, Raleigh and Charlotte this year. 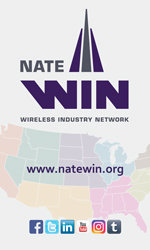 They previously announced their build plans for 5G in Dallas, Waco and Atlanta. T-Mobile and AT&T have an ongoing public relations rumble about each carrier’s rollout. Earlier this year, T-Mobile said it plans to be in 30 cities by the end of 2018, the first four being in New York, Los Angeles, Dallas and Las Vegas. “One competitor recently boasted, ‘New York matters more than Waco’ when discussing their future plans. 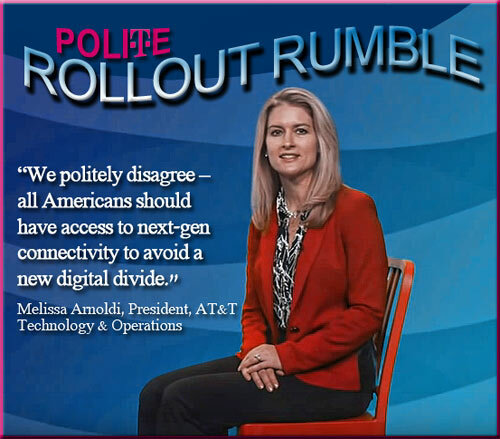 We politely disagree – all Americans should have access to next-gen connectivity to avoid a new digital divide,” said Arnoldi. 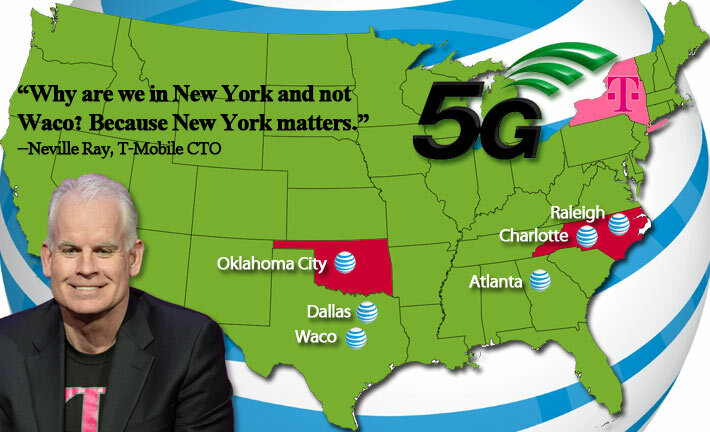 Both Ray and Arnoldi sidestepped making any statement that no matter how many cities they build out in the next five months, subscribers in those communities – whether it be Paducha or Philadelphia – will not benefit since current phones do not support 5G and new mobile devices will only start rolling out in 2019. “No company in the world is better at building networks than AT&T. It’s why we’re building America’s first mobile 5G network as well as FirstNet, the country’s nationwide public safety broadband platform dedicated to first responders. We’re on track to launch the first mobile 5G services and deliver the first device to customers this year. 5G will be more than just a better network. 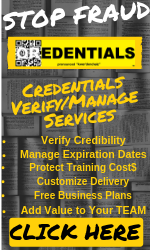 Especially after our trial learnings with large enterprises, small-and-medium sized businesses and residential locations the past two years, we believe 5G will ultimately create a world of new economic opportunity, greater mobility, and smarter connectivity for individuals, businesses and society as a whole,” said Arnoldi.